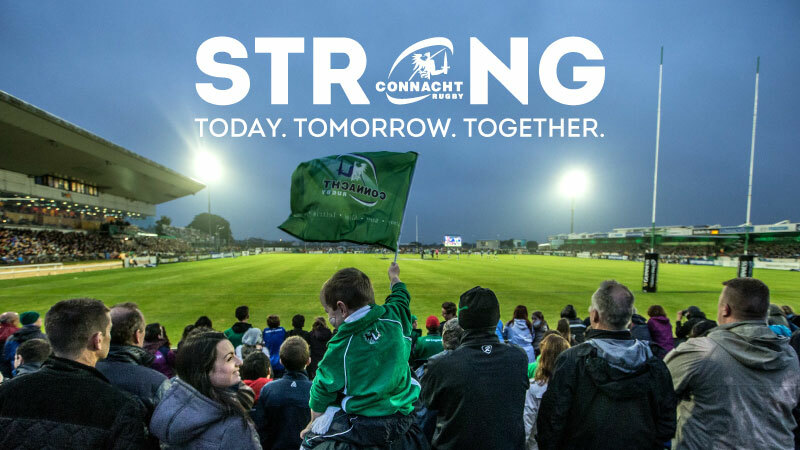 Early Bird Season Ticket are now available. These great prices will only be available until May 13th. 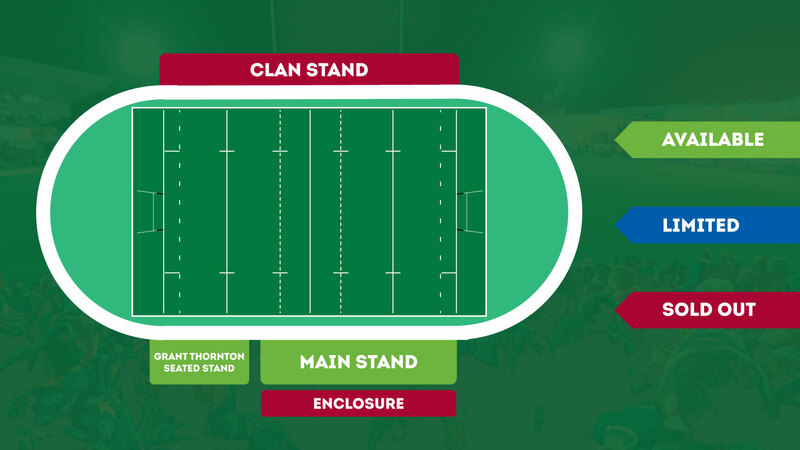 Owing to such a swell in demand this year, the Clan Terrace is completely sold out, but we have limited availability in the Enclosure and the Main Stand. EARLY BIRD offers are now available with savings of up to 53% on gate prices with families* saving over €650! Relocation April 1st – April 9th Members that have chosen to relocate will be notified during this time.